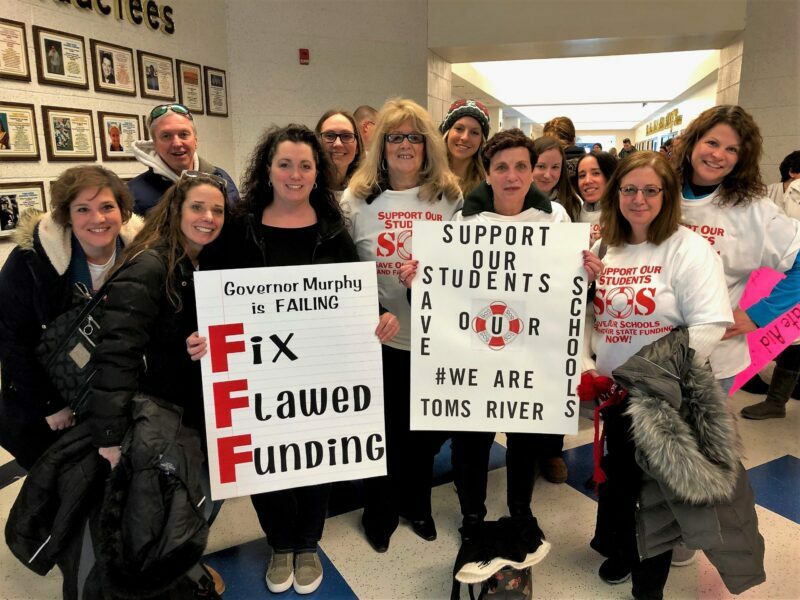 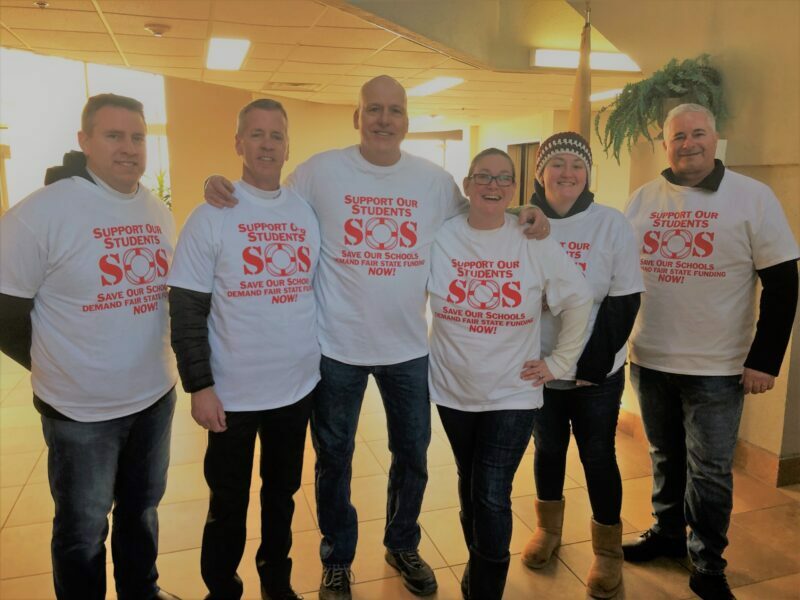 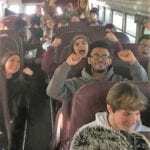 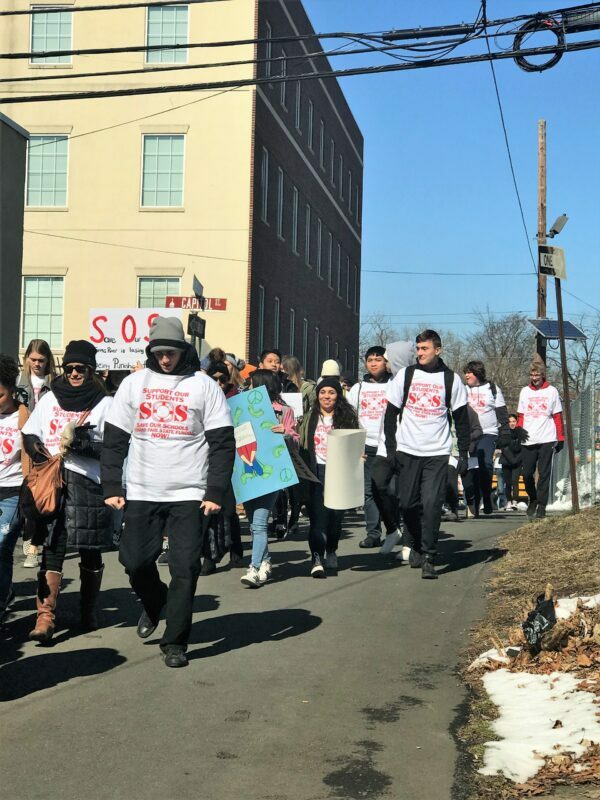 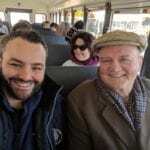 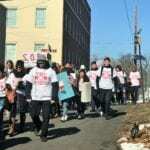 TOMS RIVER-The Toms River school district, it’s employees, students and members of the township government marched on Trenton to demand Governor Phil Murphy addresses a school funding flaw in his budget that shortchanges the district. 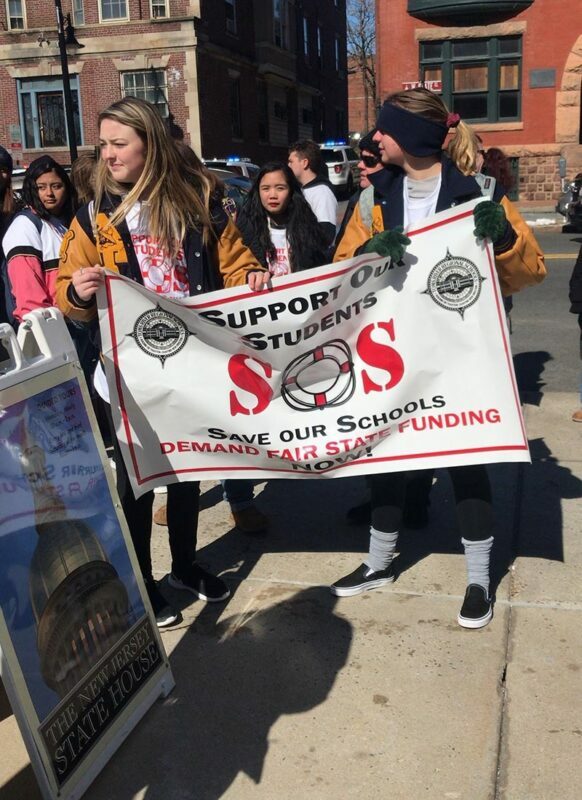 The event was coordinated to coincide with Governor Phil Murphy’s annual state budget address. 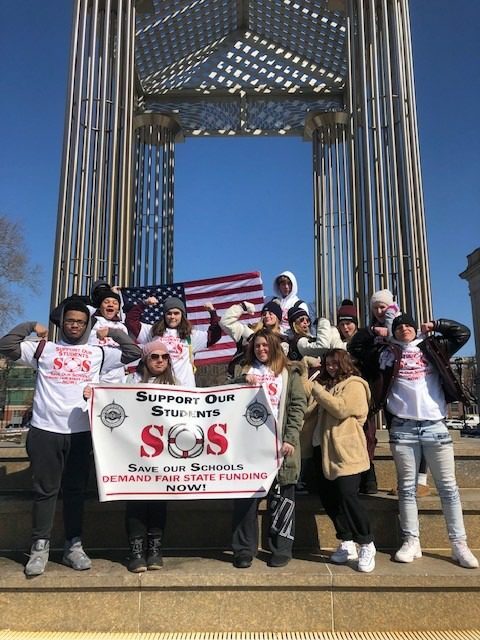 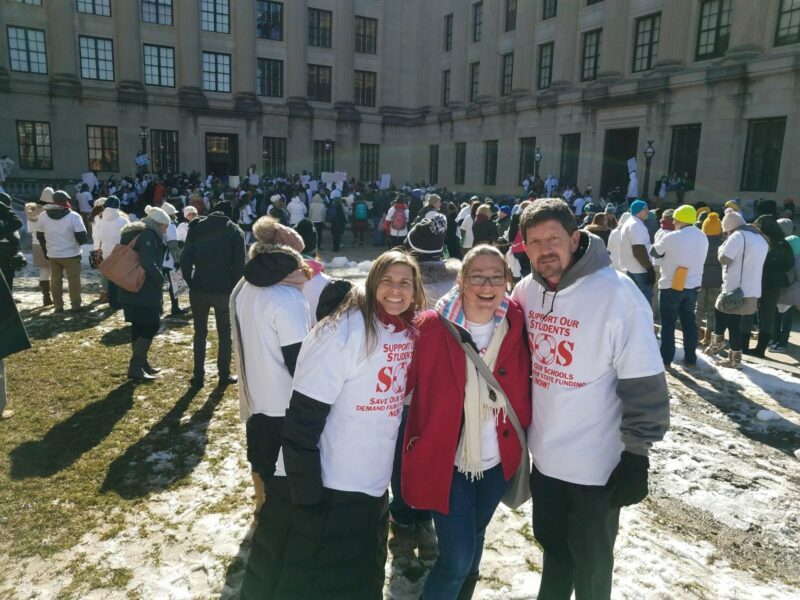 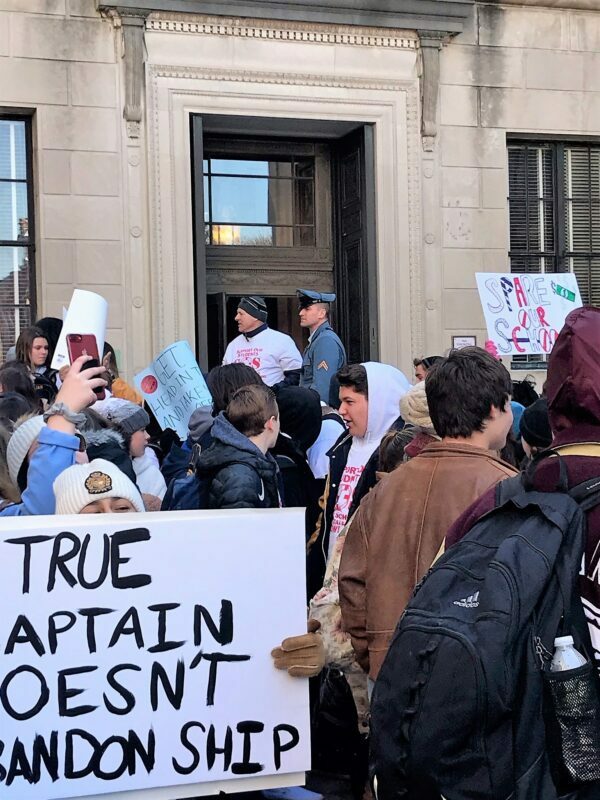 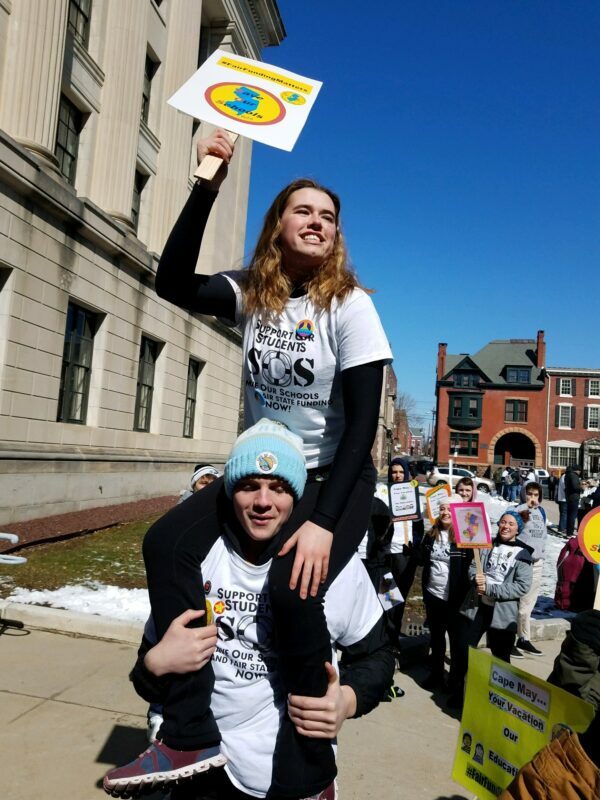 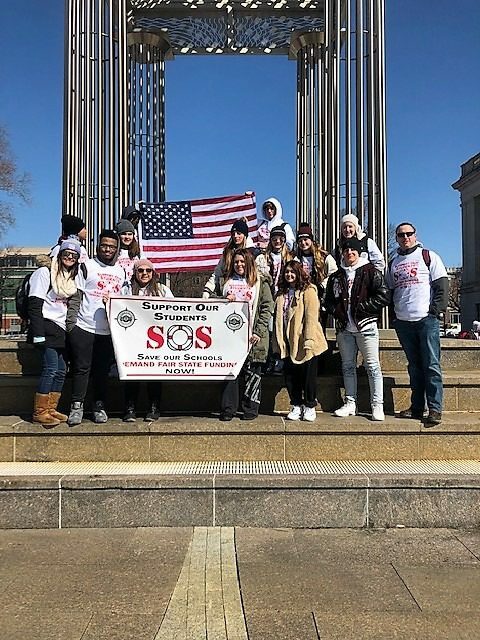 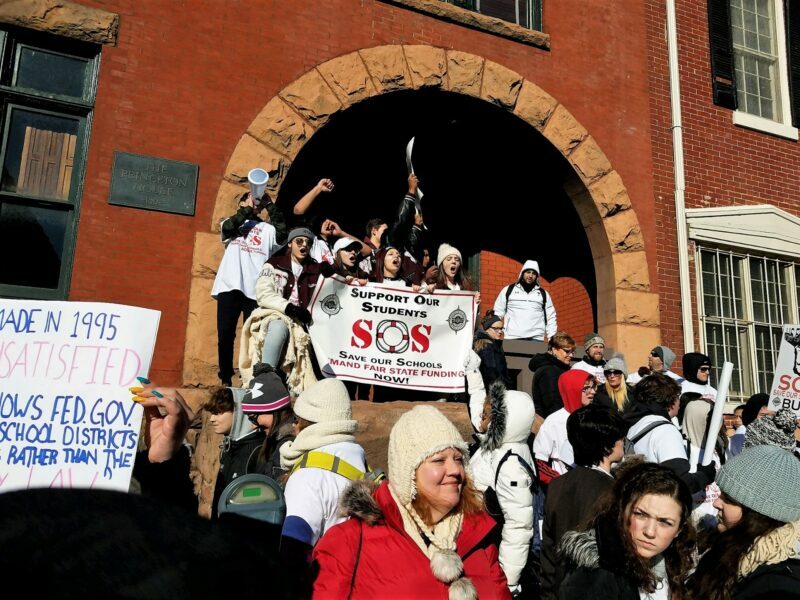 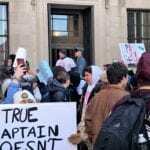 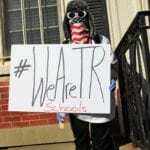 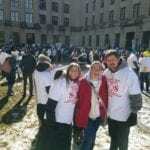 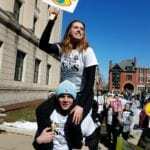 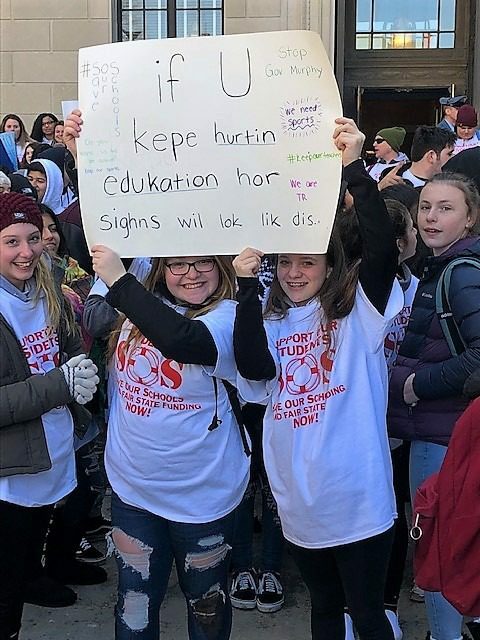 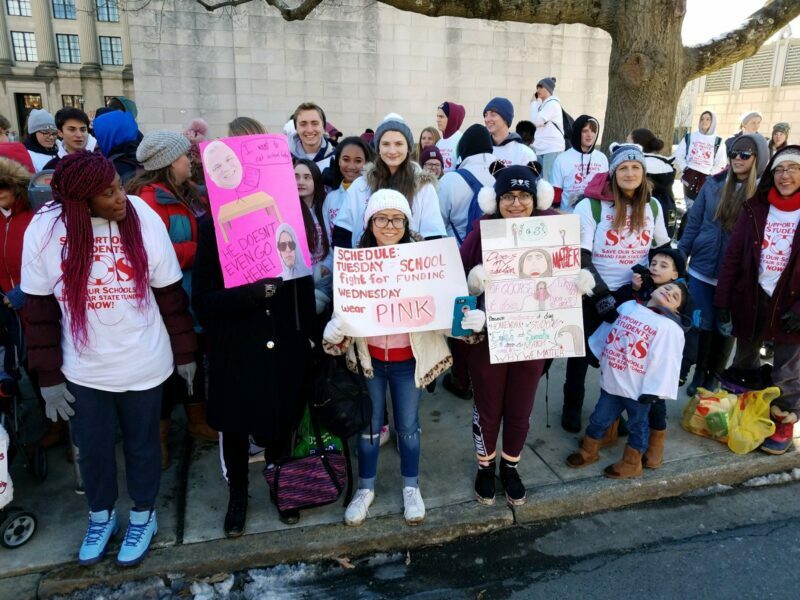 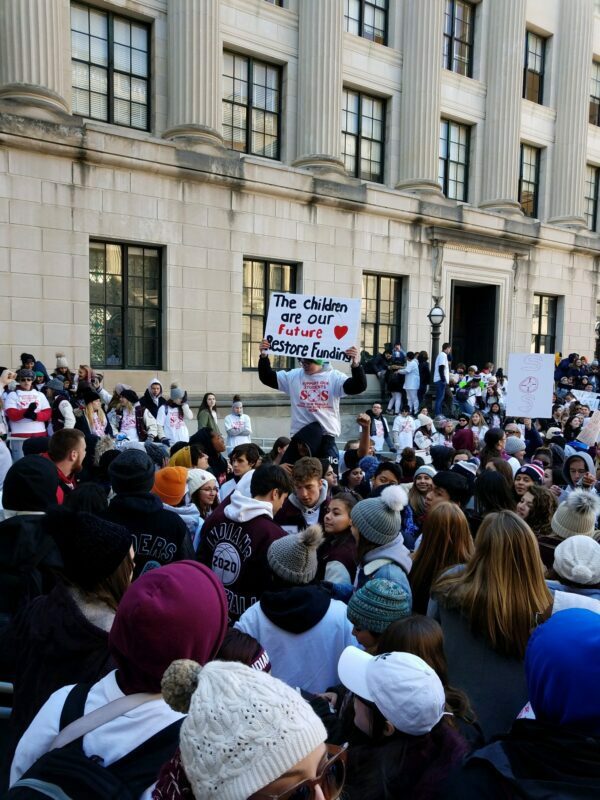 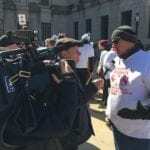 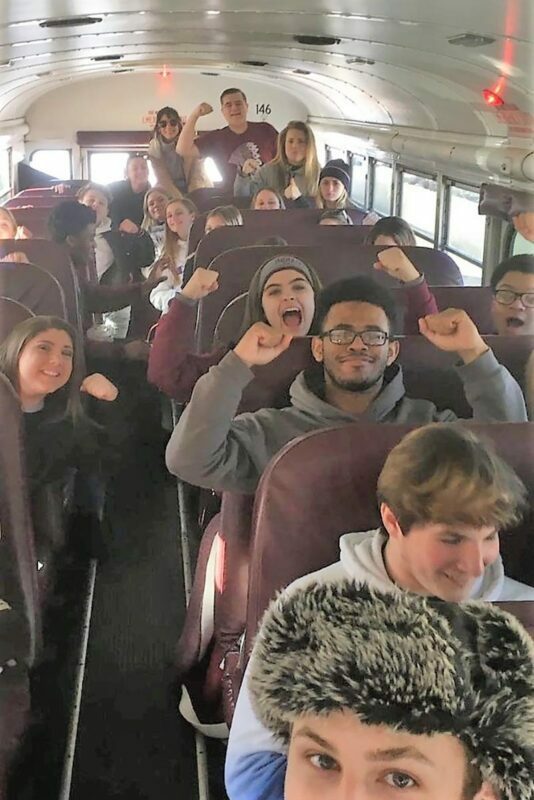 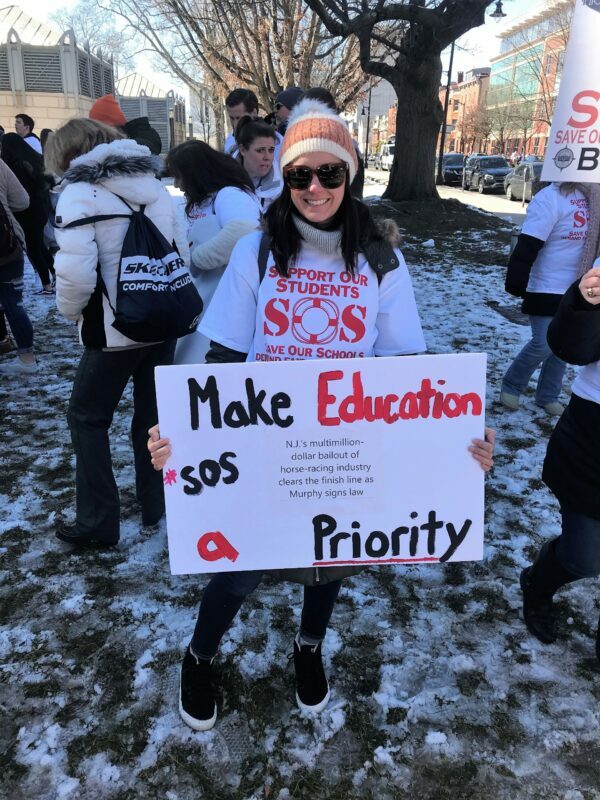 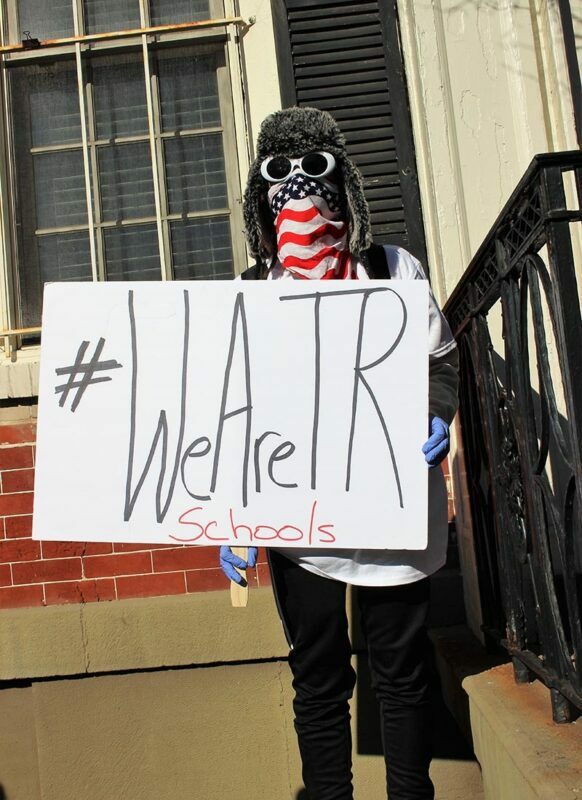 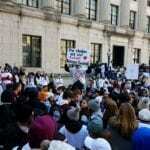 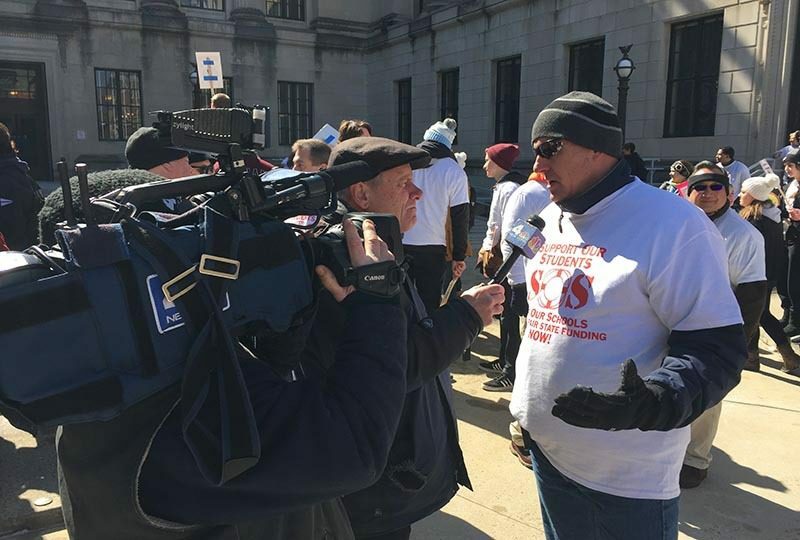 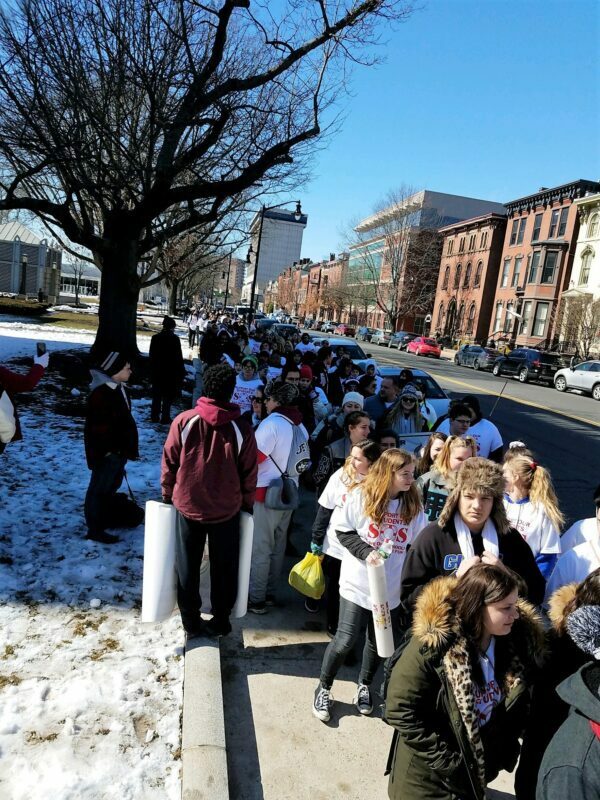 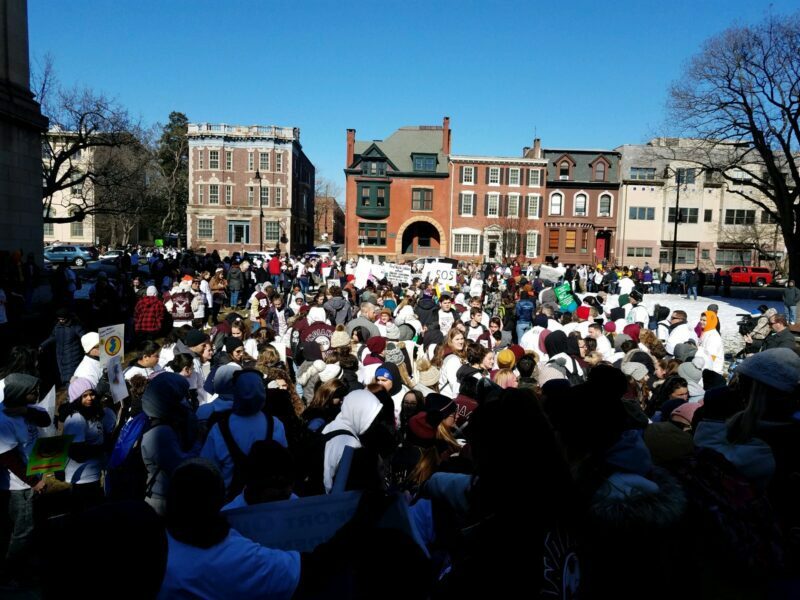 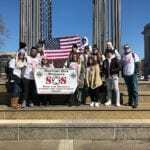 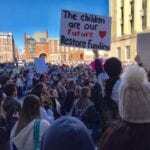 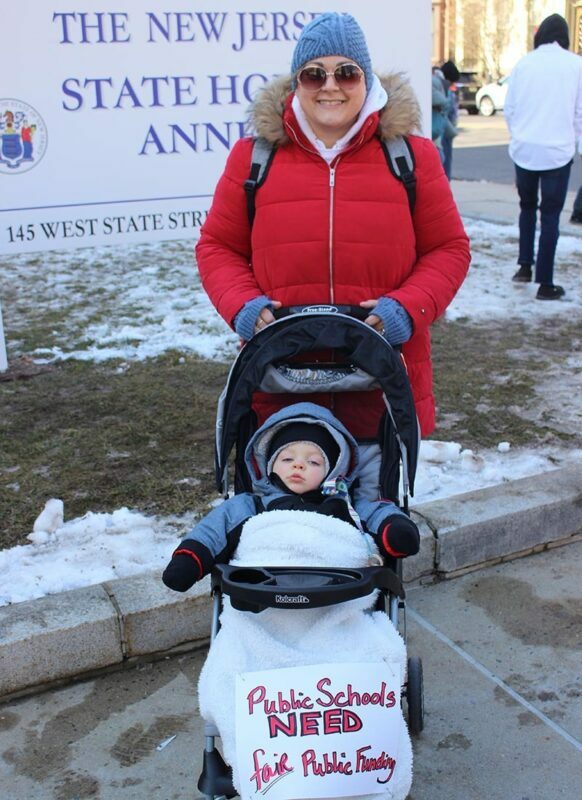 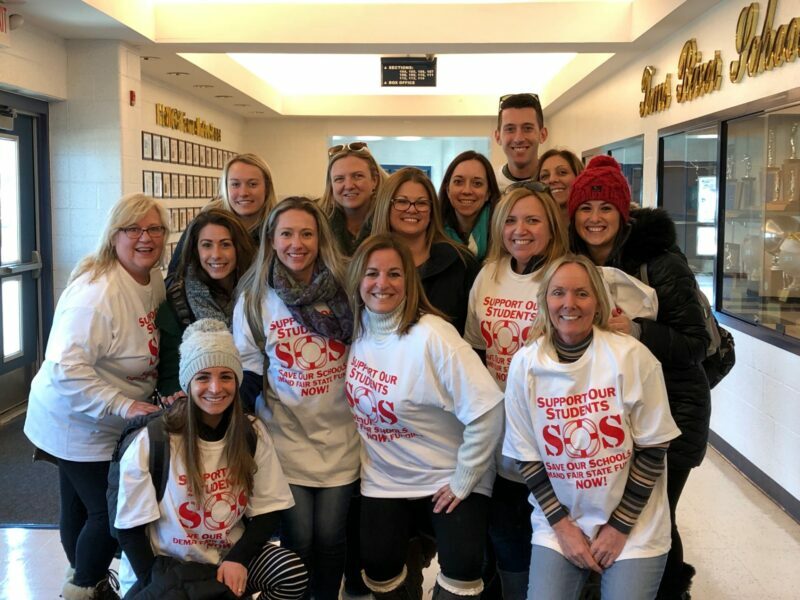 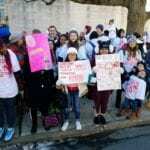 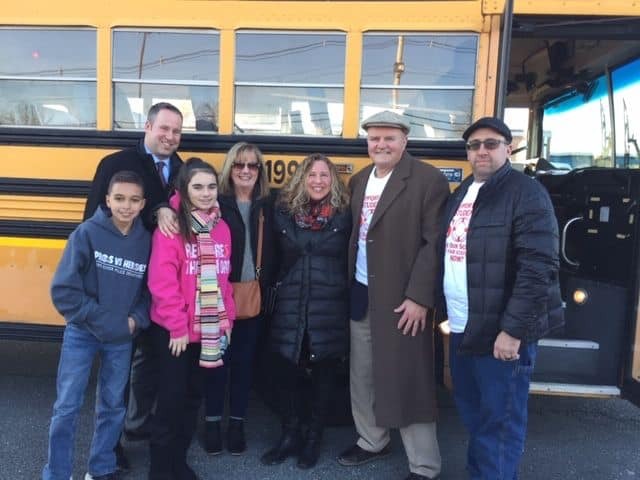 “Hundreds upon hundreds of Toms River Regional Schools students, administrators, teachers, board members, and staff members, along with parents and Toms River residents, rallied today at the statehouse in Trenton to oppose drastic cuts to state aid that will decimate the district for years to come. 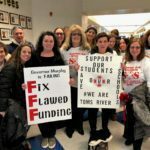 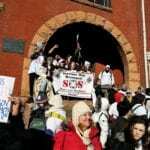 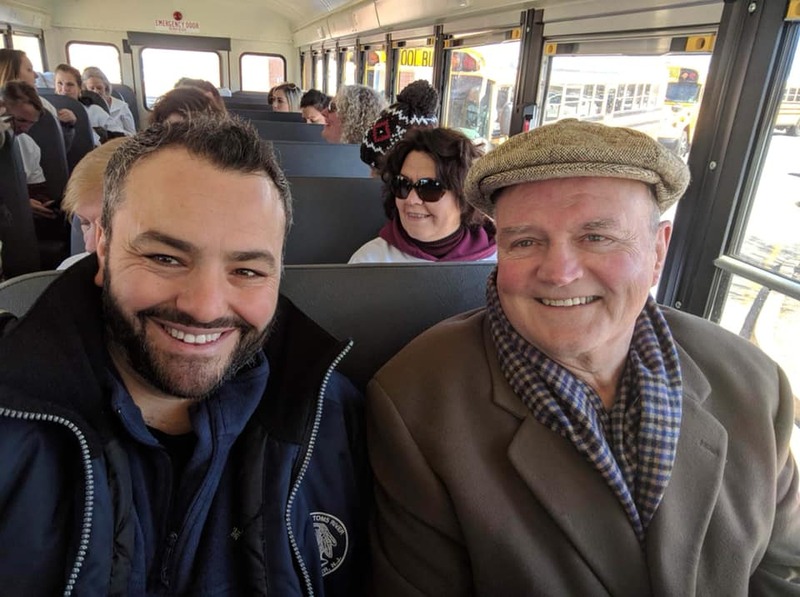 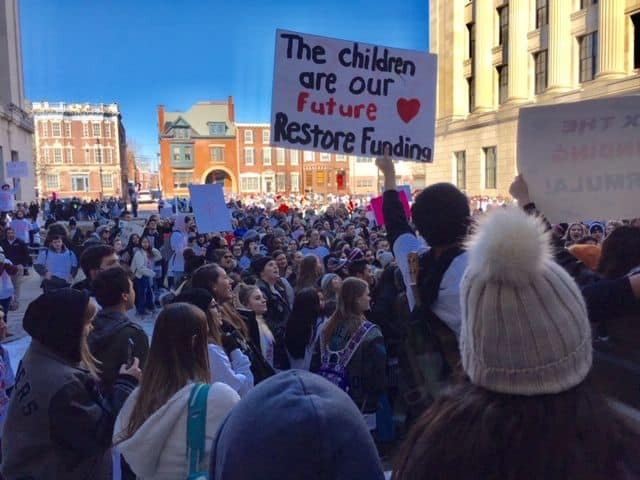 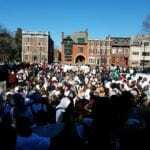 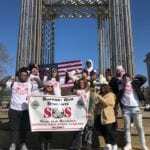 The occasion for the rally was Governor Murphy’s budget address, which took place at 2 p.m.,” the district said.